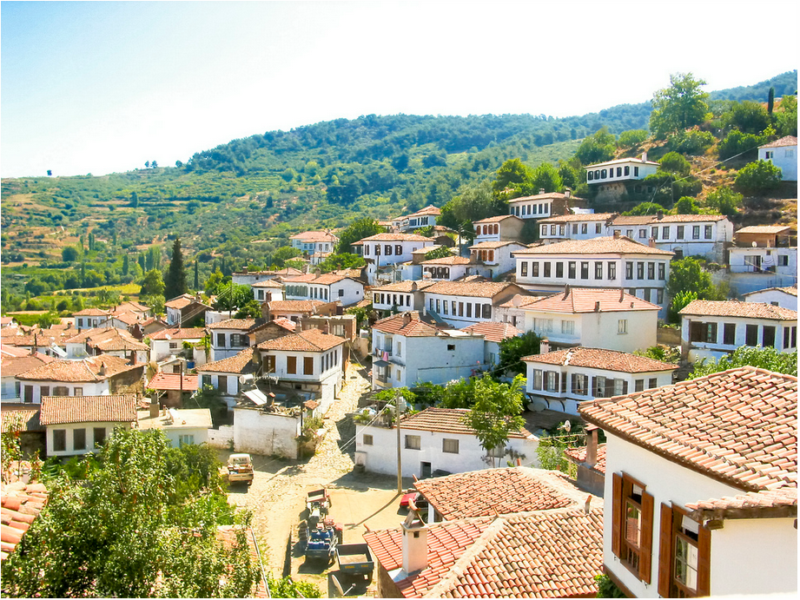 If there is a place called heaven on earth, Sirince must be a part of paradise. 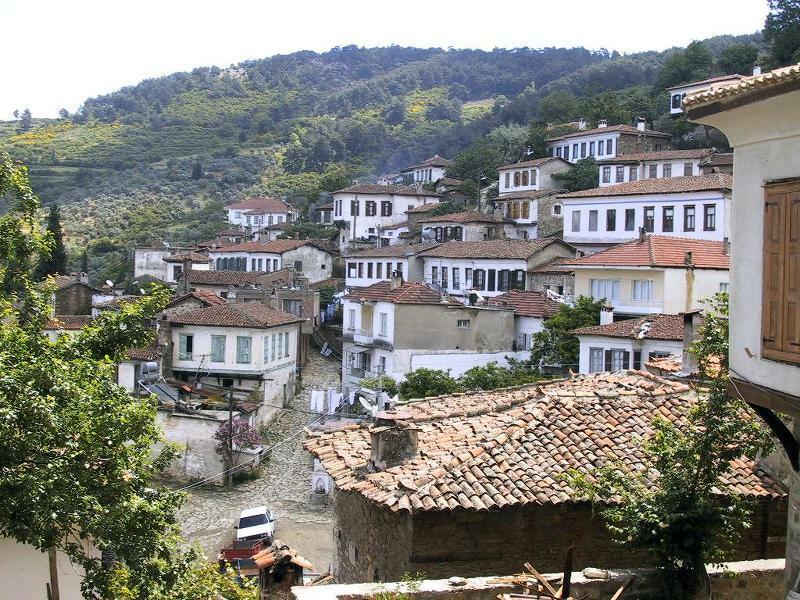 Dido Sotiroyo, one of the famous Greek writer who was born in this village but had to leave at the age of seven after the exchange agreement in 1925, says these words about Sirince. 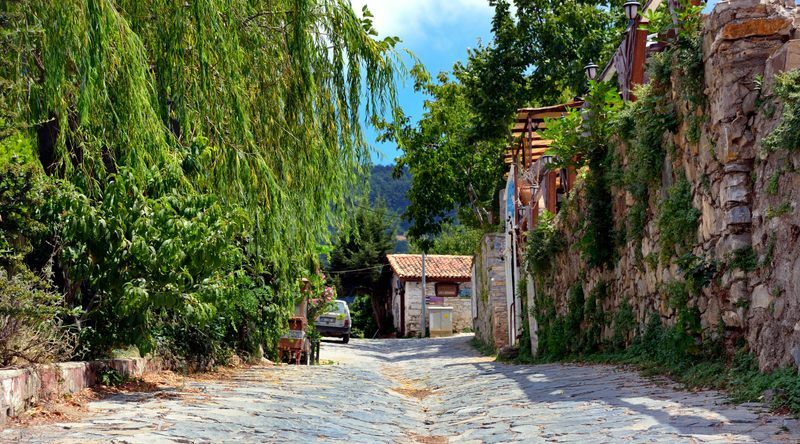 Road to the village through olive and tangerine trees decorated with old Greek houses at the end of winding road and delicious scent of home made wine of grapes welcomes you as a surprise in the beginning of your journey. 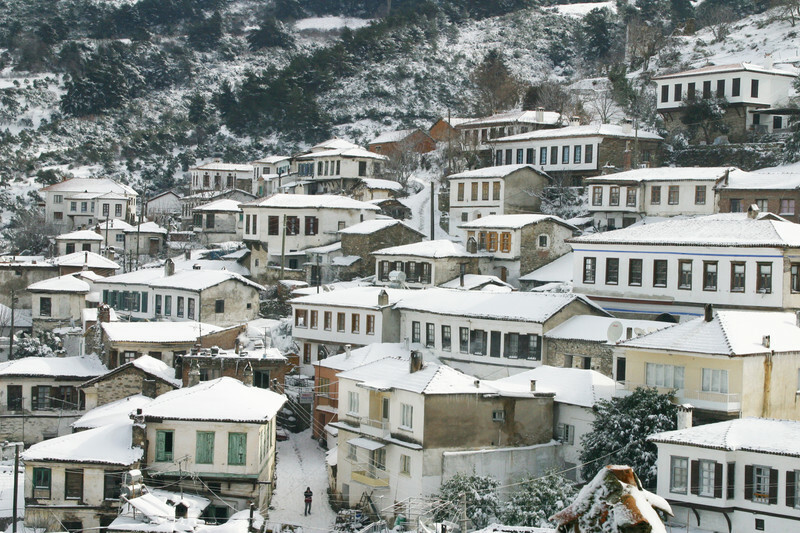 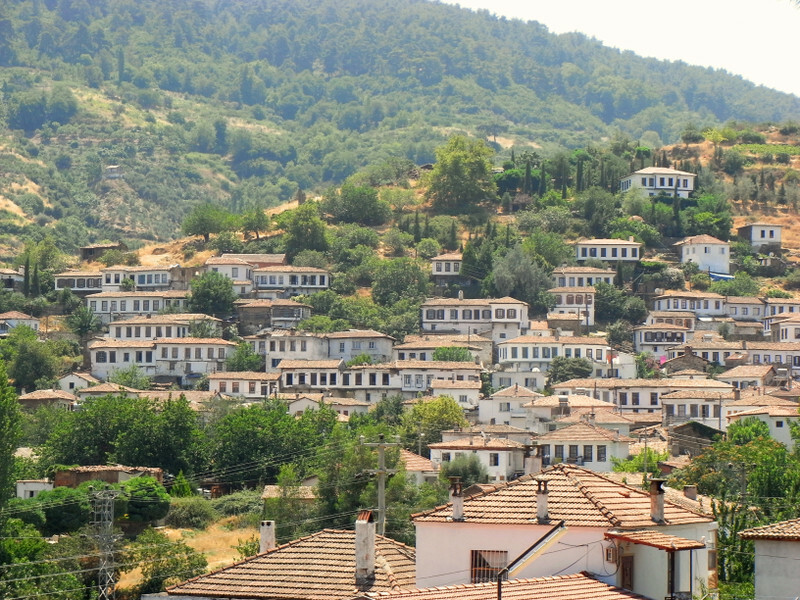 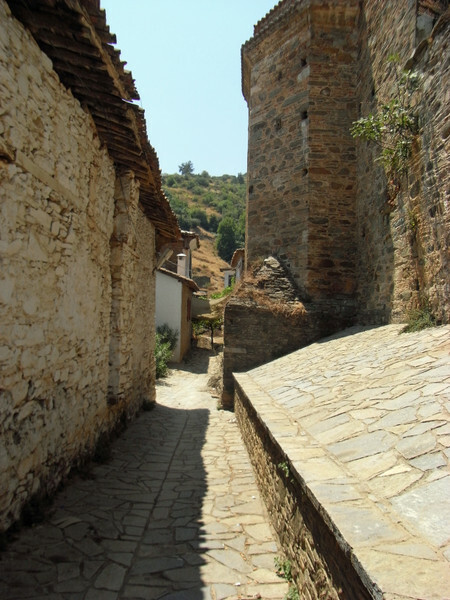 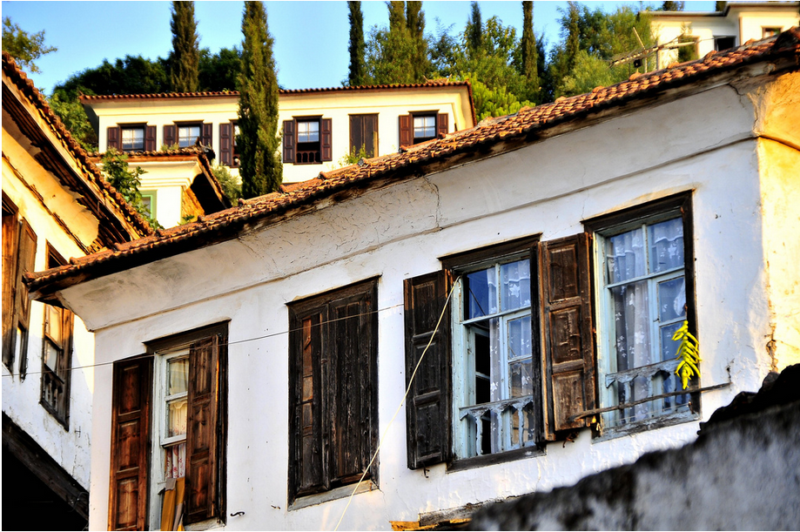 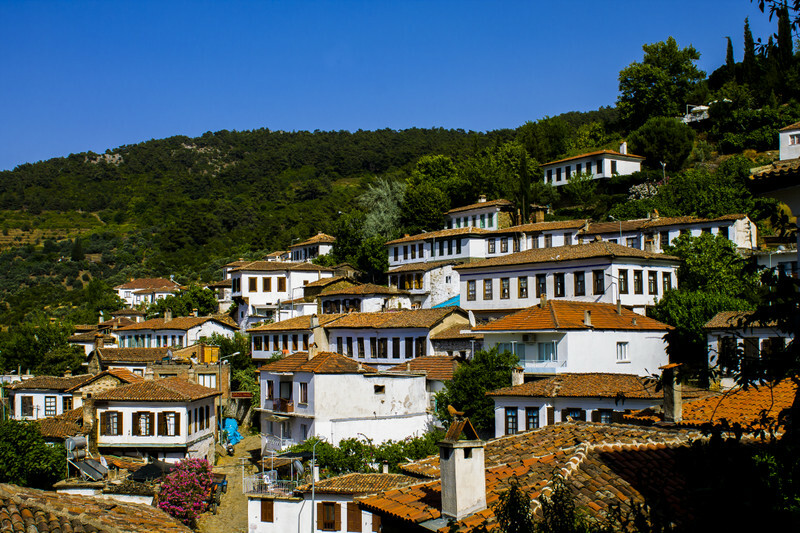 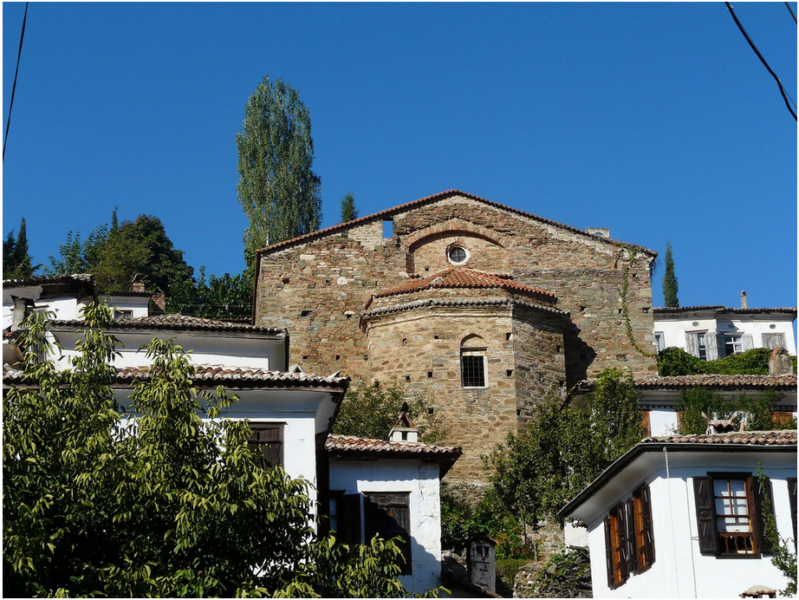 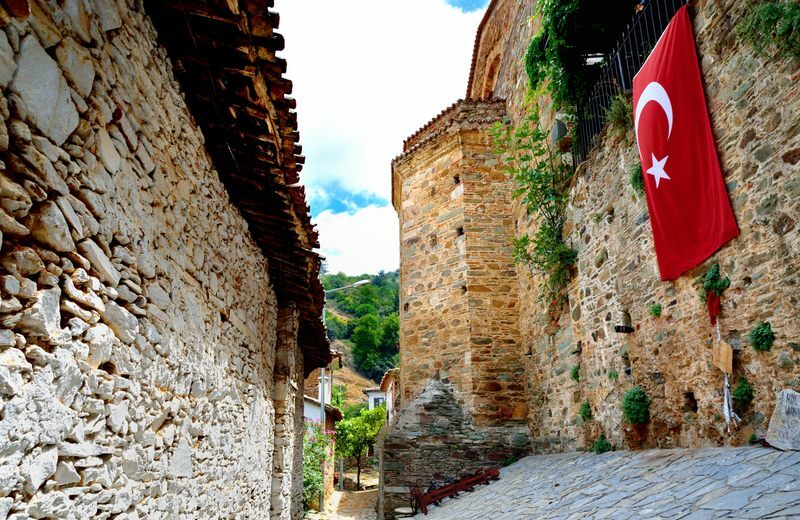 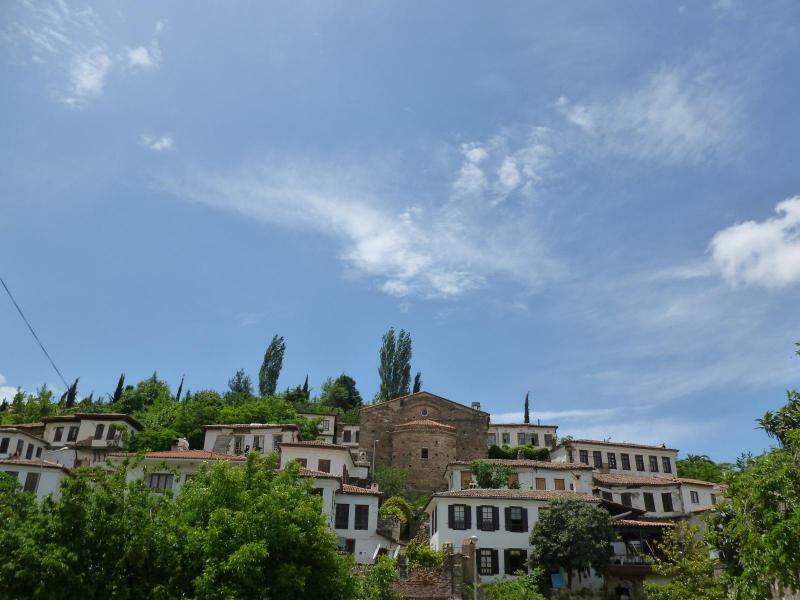 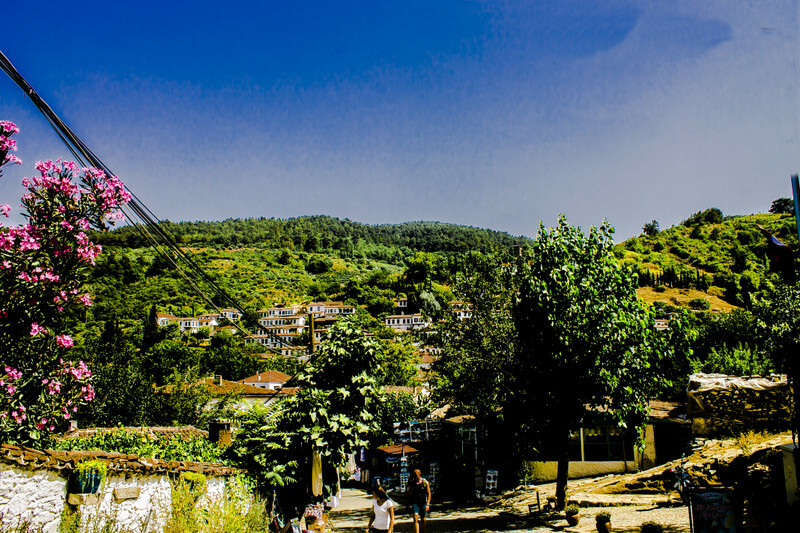 The village of Sirince is a good example of the tolerance and cultural heritage in the west of Turkey which reflects Turkish and Greek ways of life together. 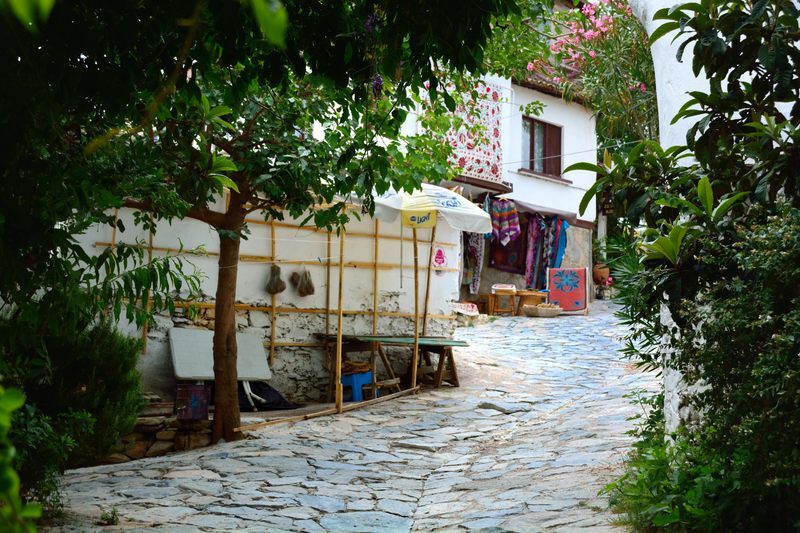 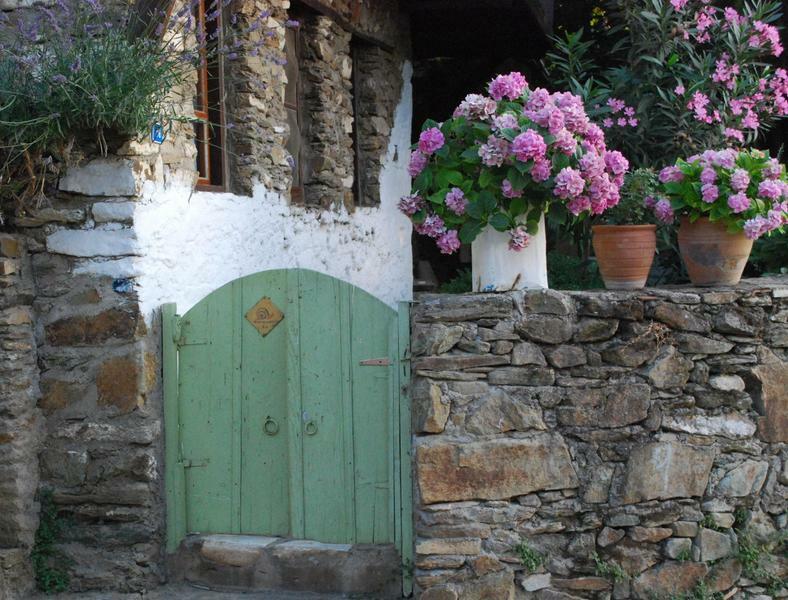 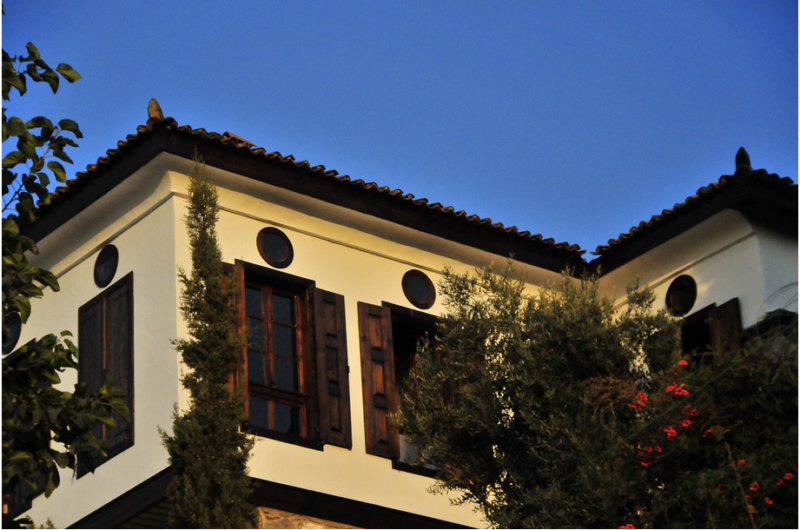 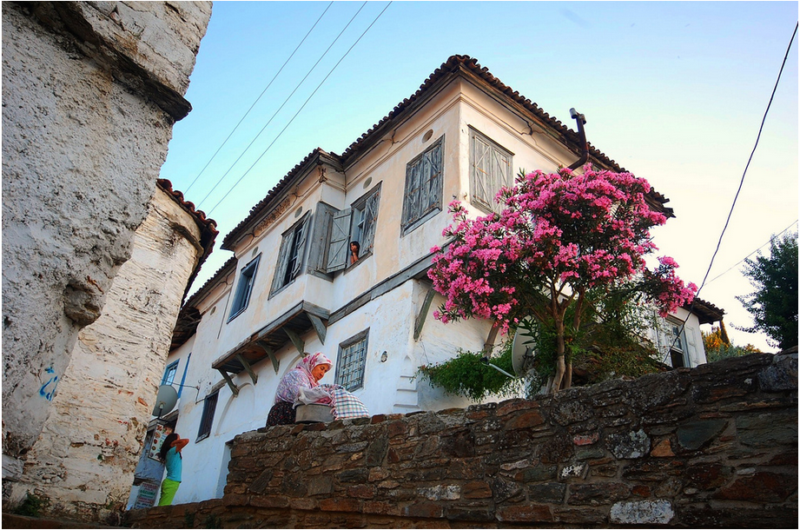 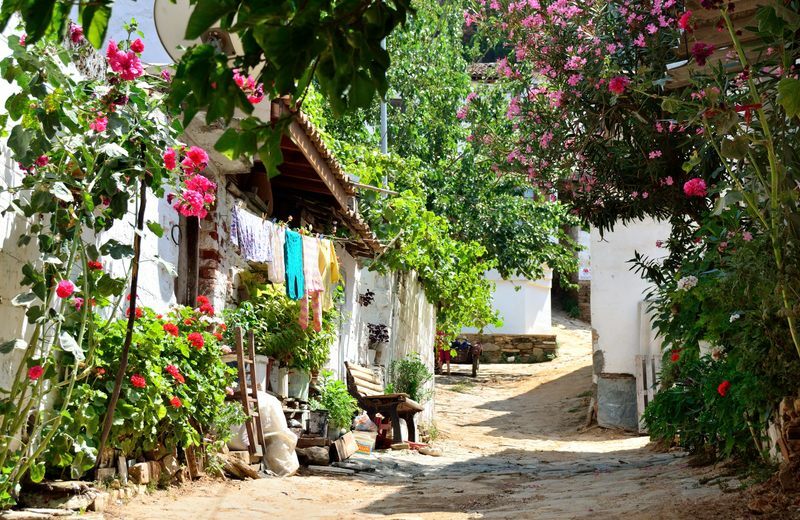 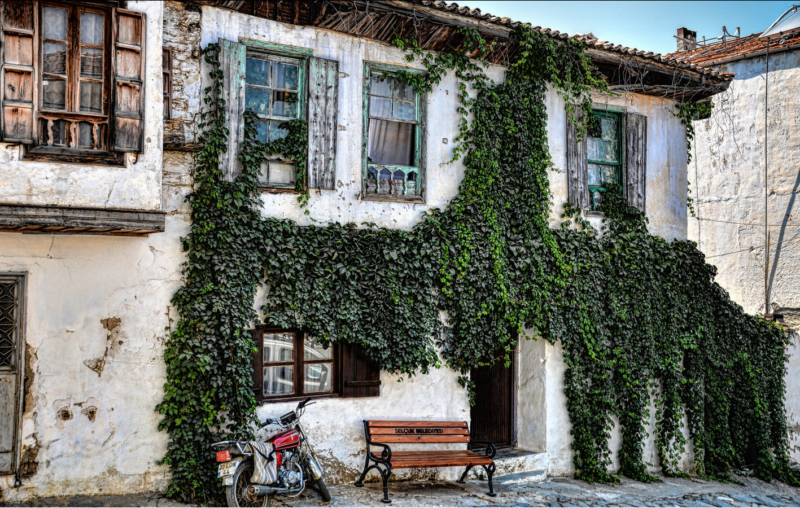 When you pay a visit to the village, you cannot stop yourself admiring the harmony of two cultures, Greek style houses and Turkish type of living.You also will feel like yourself as if walking in a movie studio. 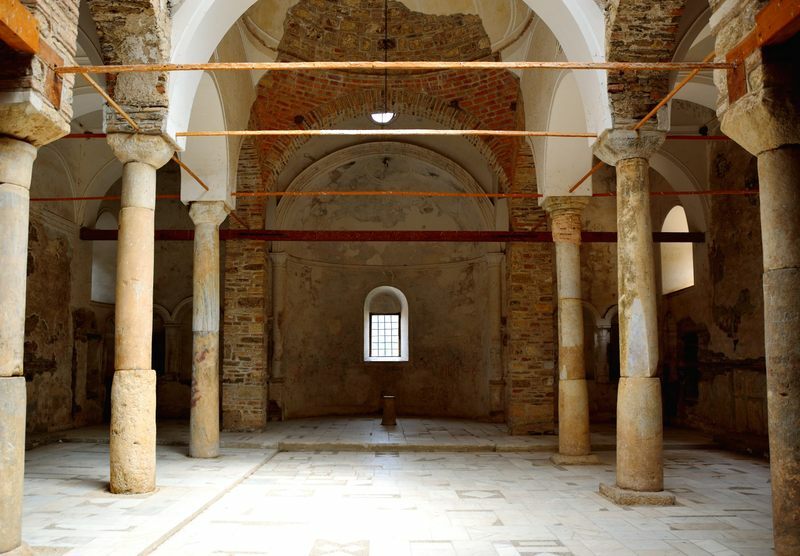 This is the only willage in the Aegean region which has both a Greek Orthodox church and a Moslem mosque side by side. 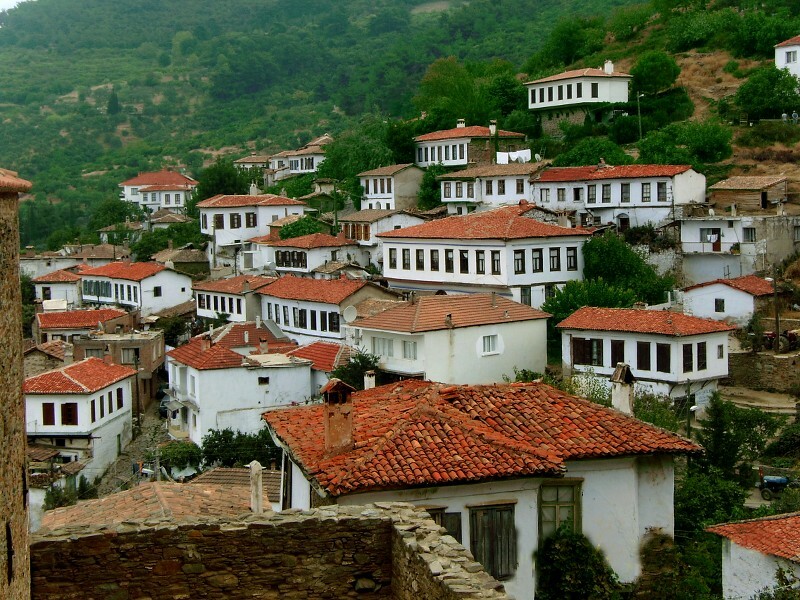 It is in the list of World Heritage Sites of United Nations and it has only 700 inhabitants.